Dan Colman, the founder and lead editor of Open Culture, is the Director & Associate Dean of Stanford’s Continuing Studies Program. Before that, he served as the Managing Director of AllLearn, an e-learning consortium owned by Stanford, Oxford and Yale, and as the Director of Business Development and Editorial Manager at About.com. 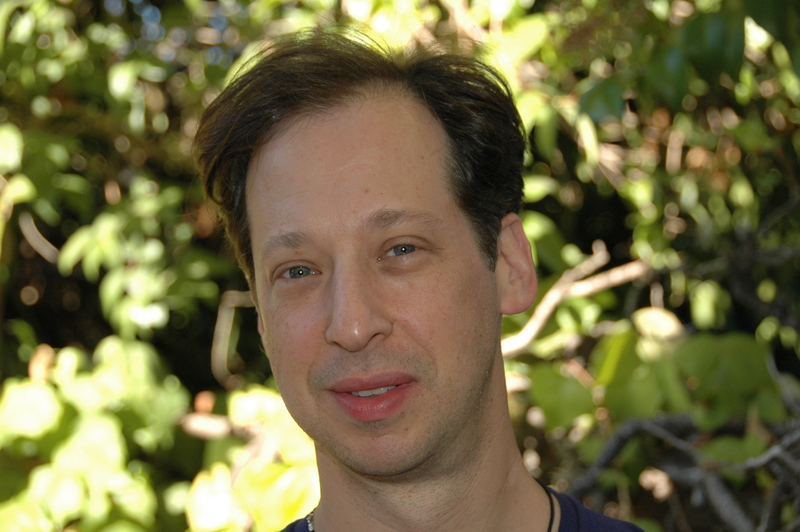 He received his PhD and MA from Stanford, and his BA from the University of Wisconsin-Madison. The common thread running through his career is his interest in bringing relevant, perspective-changing information to large audiences, often with the help of the internet. Get his full bio here. You can reach Dan at mail@openculture.com.